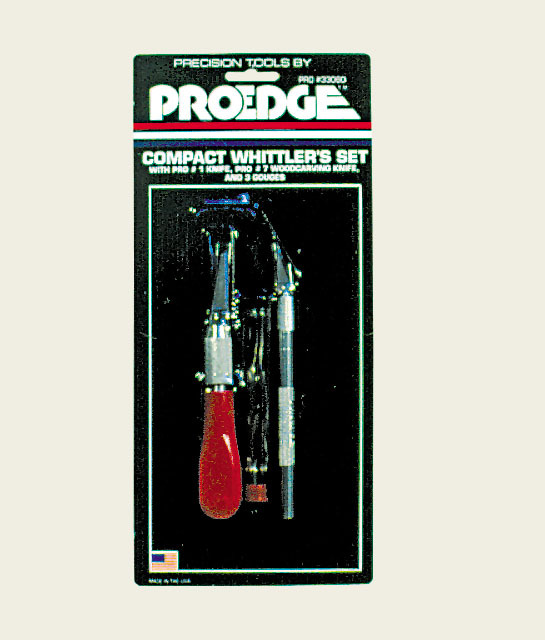 Complete with 6 PRO #7 wood carving handles and 6 assorted carving blades. All in a convenient storage tray. 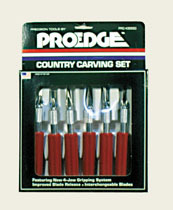 Complete with 6 PRO #5 heavy duty handles equipped with 6 different gouges and chisels. All in a convenient storage tray. 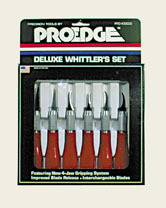 Consists of 1 PRO #1 precision duty knife with 1 PRO #7 woodcarving knife and 5 assorted blades.